Stock image of merry christmas. 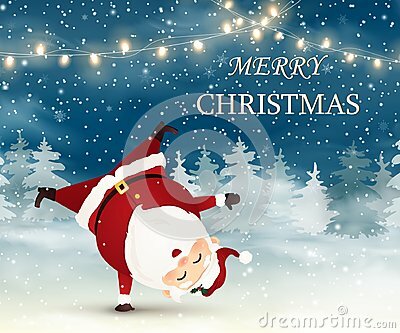 cute, cheerful santa claus standing on his arm in christmas snow scene. stock image of Vector Roller Skates on Christmas checkered seamless pattern background. stock image of Christmas seamless pattern with candy cane and hearts . stock image of Merry Christmas! Santa Claus standing on his arm in Christmas snow scene winter landscape. stock image of Template vector christmas illustration elements.